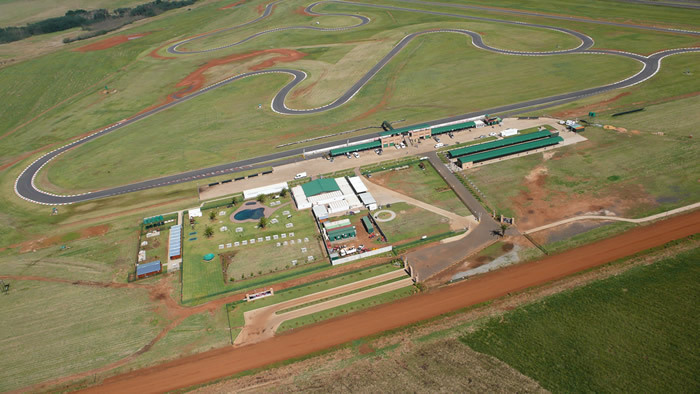 By now we should all be familiar with Redstar raceway in Mpumalanga. Built only for bikes, this tight and technical circuit is situated about an hours drive from Johannesburg. What is great about the circuit is that it is open to the public almost every Wednesday, Friday, Saturday and Sunday. Something you don’t get at any other circuit in the country, and for that, the owners of Redstar deserve a round of applause. No longer do we have to attend track days once a month with the whole of Johannesburg pitching up just to have a session or two. I for one love Redstar, the track is technical with late apex corners in some parts, a long back straight and some lovely sweeping sections also. They also reverse the tracks direction once every six months, so just as you think you have mastered the track, its completely different next time you go. Here is a video of a track day at the circuit going anti-clockwise.